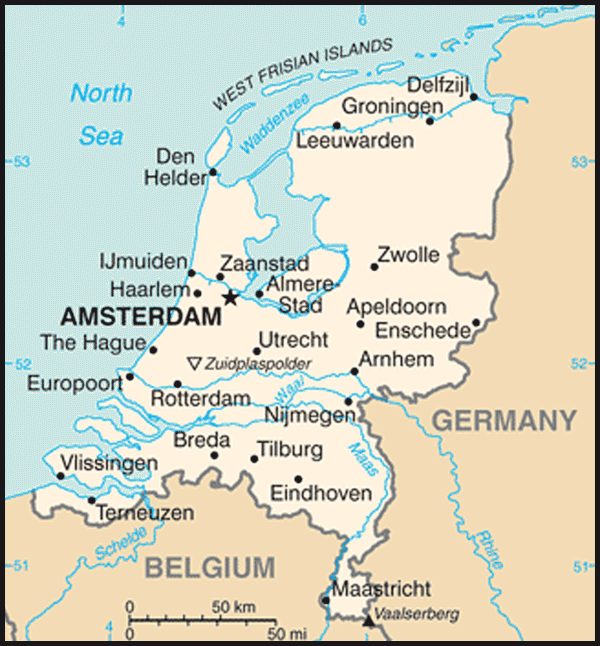 The Netherlands economy is noted for stable industrial relations, moderate unemployment and inflation, a sizable current account surplus, and an important role as a European transportation hub. Industrial activity is predominantly in food processing, chemicals, petroleum refining, and electrical machinery. A highly mechanized agricultural sector employs only 2% of the labor force but provides large surpluses for the food-processing industry and for exports. 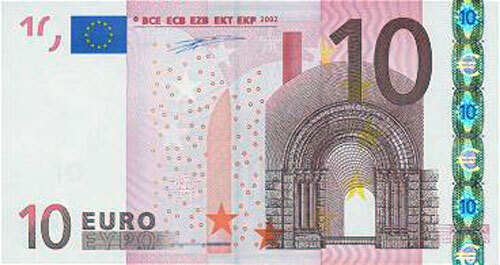 The Netherlands, along with 11 of its EU partners, began circulating the euro currency on 1 January 2002. The country has been one of the leading European nations for attracting foreign direct investment and is one of the four largest investors in the US. 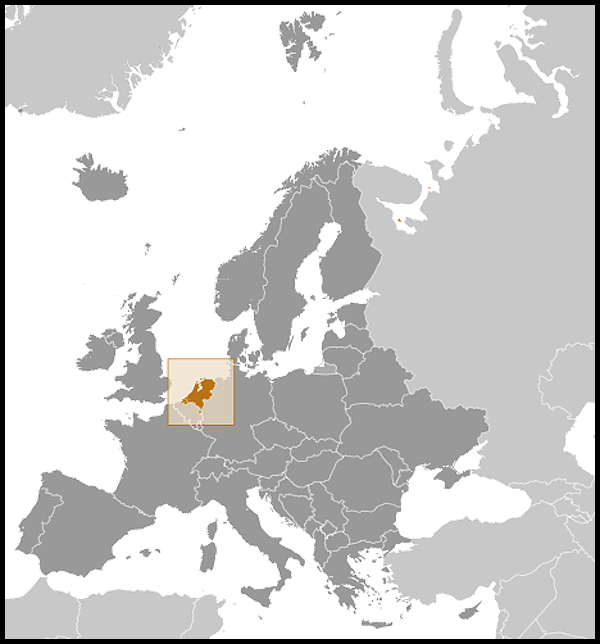 After 26 years of uninterrupted economic growth, the Netherlands' economy - which is highly open and dependent on foreign trade and financial services - was hard-hit by global economic crisis. Dutch GDP contracted 3.9% in 2009, while exports declined nearly 25% due to a sharp contraction in world demand. The Dutch financial sector has also suffered, due in part to the high exposure of some Dutch banks to U.S. mortgage-backed securities. In response to turmoil in financial markets, the government nationalized two banks and injected billions of dollars into a third, to prevent further systemic risk. 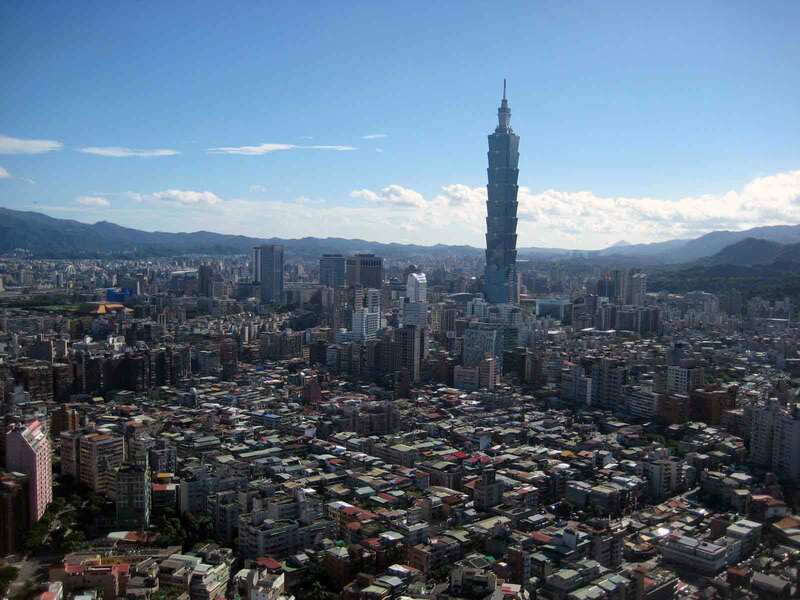 The government also sought to boost the domestic economy by accelerating infrastructure programs, offering corporate tax breaks for employers to retain workers, and expanding export credit facilities. The stimulus programs and bank bailouts, however, resulted in a government budget deficit of nearly 4.6% of GDP in 2009 and 5.3% in 2010 that contrasts sharply with a surplus of 0.7% of GDP in 2008. With unemployment weighing on private-sector consumption, the government of Prime Minister Mark RUTTE is likely to come under increased pressure to keep the budget deficit in check while promoting economic recovery.